When buying a new house or renovating your own house or office area, furniture is a great reason of concern for the people who are enthusiastic about their interiors. And when looking for furniture, sofas are the most important thing that either enhances the beauty of the your house or ruins the entire look of the interior design of your house. So, it is necessary to choose the sofa that matches exact to your home. Here, in this article, you will find 10 types of sofa designs which you can choose the best sofa design ideas to match your home. Check them out! 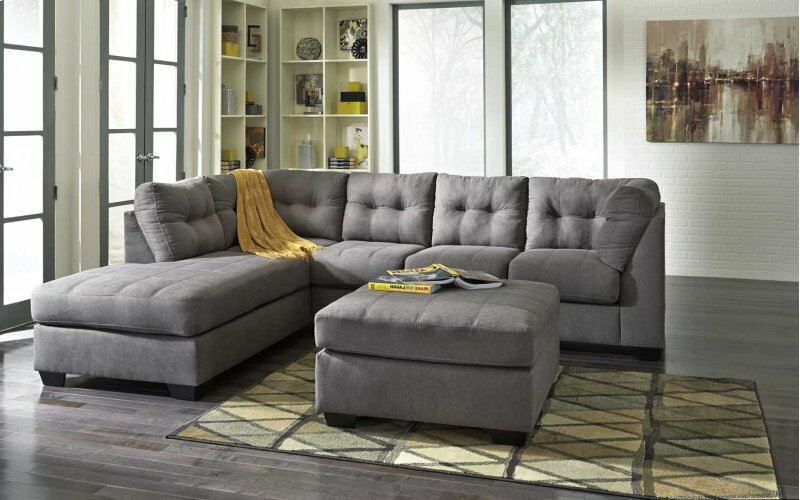 Sectional Sofa is a nine to sixteen feet sofa that is separated into several sections which can repositioned whenever required in whichever way. This is an ideal choice for large rooms or large families as they need seating for more people. Some of these styles contains reclining sections and are generally large pieces of furniture. When you buy sectional sofa, make sure that you buy it by measuring the size of your door so as to avoid hindrance in getting it into the room. A Divan sofa design is a sofa without back and therefore it is necessary to place these sofa against a bare wall where pillows can be arranged to manage cushioned back. This can also be reframed as the couch, these offer certain versatility with respect to the placement of the pillow. In case of welcoming extra guests, this sofa can help you when you convert it into an extra bed. These kind of convertibles have very soft and incredible mattresses which makes the bed more comfortable. These are simple and are preferable when you do not want any extra cushion to roam around the bed. The traditional sofas are generally from six to eight feet and are something that can be made customized. The average traditional sofa fits three people comfortably and is mainly chosen for the living room. These are available in a wide range in terms of style with a variety of differences in arms, legs, back and sofa cushions. The main aim behind designing this sofa is comfort. The signature design of this sofa contains back comprised of pillow separate from the frame. The reason behind this design is to create a soft and more cushioned sofa with large cushions for better comfort. In the mid 90s, modern furniture took a place of being supreme and was highly in preference. Now, it is making a comeback again and looks like it will stay long from now. This style of sofa is about the minimalist design and cleanliness. This type of sofa contains a huge variety based on the style of the sofa. It is also known as English rolled arm sofa and is known for low arms in relation to high back. Upholstery of this sofa is tight throughout and is decently cushioned all over. These are the super comfortable types of sofa. The best definition for this type of sofa is casual and comfortable. The arms are slightly rolled and are lower than the back of the sofa. As this style fits in all the room designs, it remains to be a stand-out feature of the room specially. This is the best option when you are looking for traditional and reasonably comfortable sofa. The main feature of this type of sofa is a higher back in the center which keeps on descending continuously into the arms of the sofa. This sofa also contains two arches on the back. This is a sofa made for two people. This type of sofa is generally a part of living room sofa sets at home. These also come in many styles and designs.